Elchim hair tools ceramic radial Brushes. 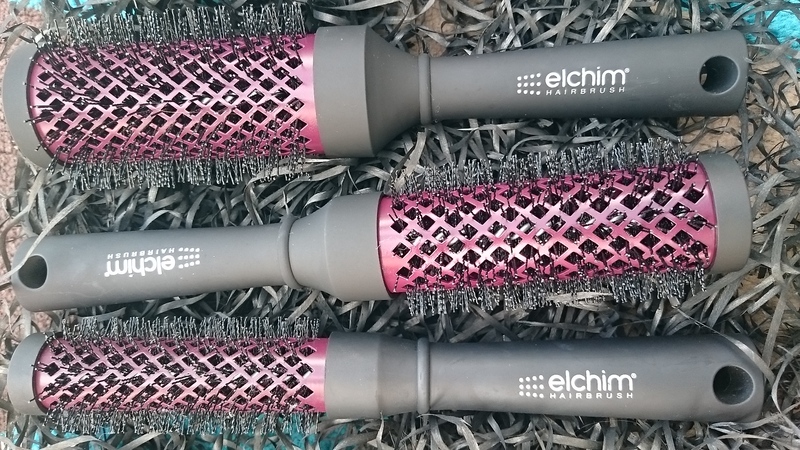 I have been playing around with and testing the three fabulous Elchim hair tools ceramic radial brushes I got from The Test Box. I got 3 different sizes and they are all fantastic! The different sizes work for different hair types, and different desired results when blow drying. I have never been too big on using a hair dryer and blow drying my hair cause I find it puffs up my hair and adds to my frizz problem, I have got enough hair and I do not need it puffy lol. But it is winter now and I have got a Brazilian straightening treatment so I can blow dry without a problem at the moment And These brushes actually make it such a pleasure! 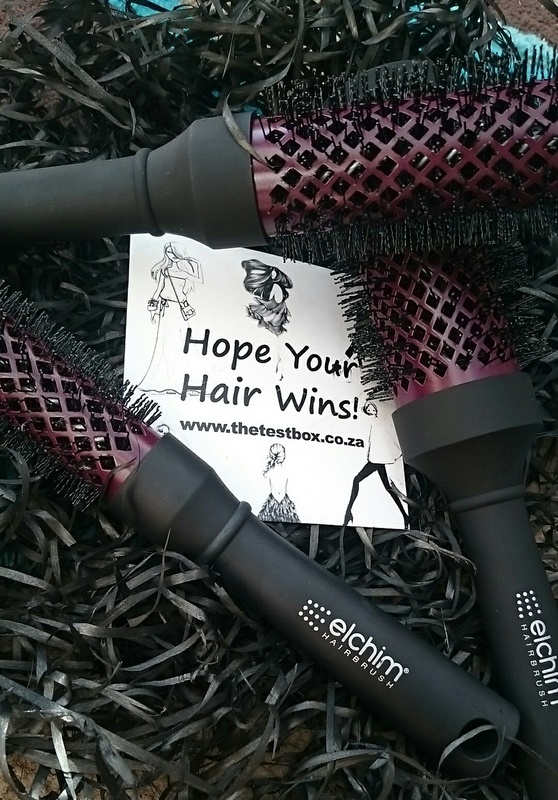 Because I have such thick hair it takes long to sit with the hair dryer but with the Elchim hair tools ceramic radial Brushes brushes it goes a lot faster and the brush allows for fantastic air flow to dry the hair properly and quickly. 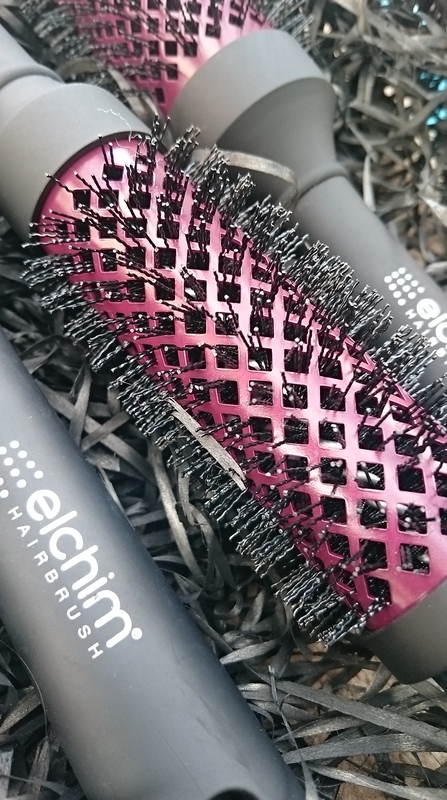 Taking a extra close look at The Elchim brush, Its a salon quality range and is made with a special Ceramic & titanium oxide coating and special wavy nylon bristles That are delicate on your hair and scalp and do not do damage. They result in a faster , easier blow dry and leave hair looking shiny, smooth, hydrated and healthy. I have actually taken to brushing my daughters hair with the small one, it is perfect for everything and not just blow drying, I would never have thought such a small round brush would be so handy! The bristles are delicate and my poor little daughter has thin, fine blonde hair that she hates be brushing but this one sorted it out easy just by rolling it through gently. And once I have styled my hair and I sometimes have some hairs out of place then this little one works wonders for just getting hairs where they should be and tidying the look up . so yes once again my hair is looking fabulous. Stila Eyes are the window Body Palette Swatches and Review.